CSS Menu Hover Effects look really nice and they are really easy to create. 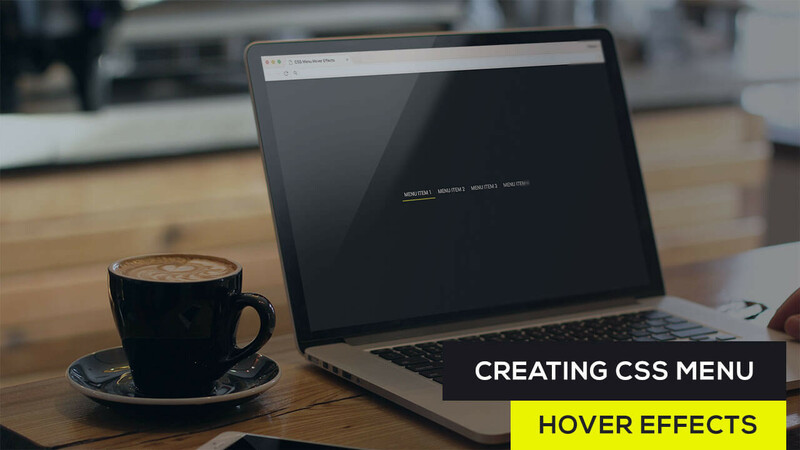 In this video we will show you how to create an awesome CSS Menu Hover Effect using the After and Before pseudo elements. As you hover over each menu item you will see that the before and after elements will animate from a width of 0 to 50% on each side causing a really nice hover effect.